Publication: August 1st 2013 by Createspace. I move the pillow and look at him, overheating instantly at the sight of his mouth and the memory of what he just did with it. I can’t help but wonder how people do these intimate things to each other and then go on with life business as usual. Pass the salt and all that. “You are the most dangerous kind of beautiful,” he says, brushing my messy hair away from my face. I can only imagine what a wreck I look like after that, but with the way he smiles at me, he must actually think I am beautiful right now. I lean in and kiss his mouth. I can taste myself on his lips. It’s kind of strange and kind of a turn on. I pull at his lower lip with my teeth and he groans. 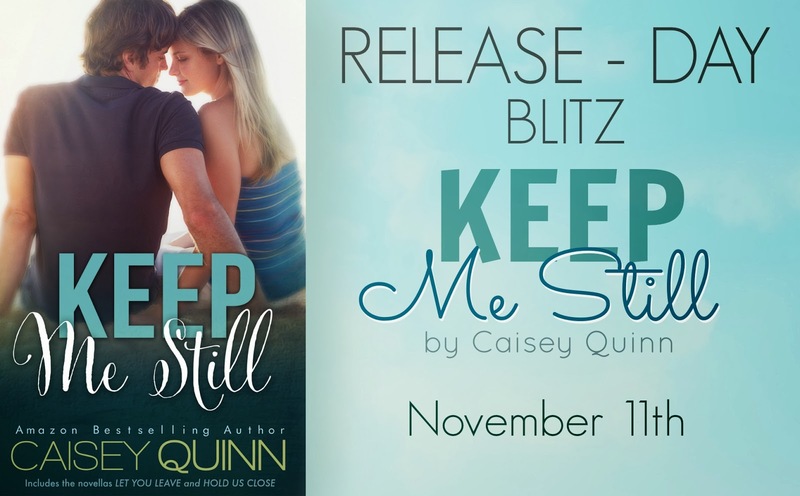 GiveawayPrizes include a $50 Gift Card, a KEEP ME STILL Kindle Case, and a swag pack. 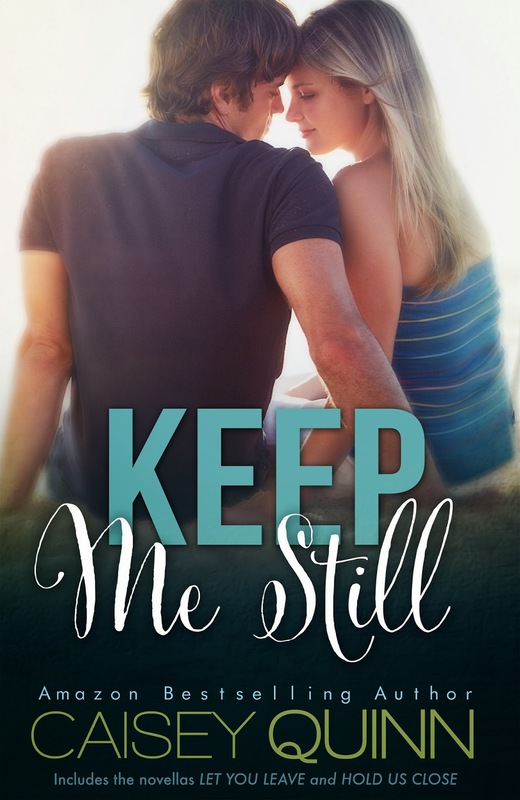 Plus signed copies of WISH I MAY by Lexi Ryan, BREAK IT UP by E.M. Tippetts, and a winner's choice title from Elizabeth Lee are up for grabs. 5 winners get one or more of these prizes! US only.